You’re building your business. You’re advancing. Your commission checks are growing. We’ve noticed all the hard work you’re putting in. That’s why we’d like to reward you with a trip to the Leadership Summit. But this event isn’t your garden-variety reward. Will there be luxury surroundings and special VIP treatment? Of course. Will you have fun? Absolutely. We aren’t stopping there, though. 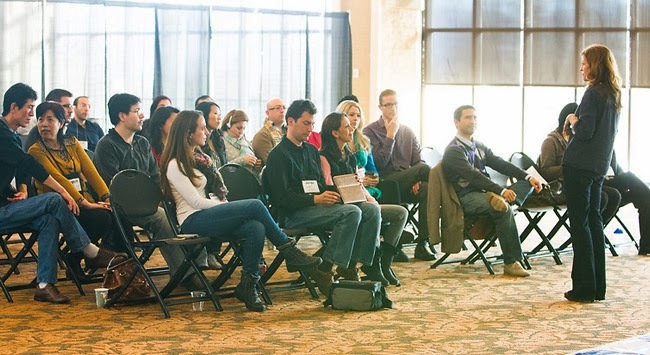 We want you to leave the Summit equipped with the tools to build a bigger, better business. Through top-notch training, face time with USANA management, and the chance to network with other emerging leaders, you’ll go home with more than memories—although there will be plenty of those, too. As a Summit qualifier you have the skills to build a business, and we want to help you build on the foundation that got you this far. When you leave, you’ll have the leadership skills you need to guide your team as it grows and your role evolves. Success is waiting for you at the Summit. Start your climb to the top right now. Leadership Summit is open to Gold Directors and below who have not previously attended a Gold Retreat. The qualification period for the event is our normal 13-week calendar quarter. Each Leadership Summit qualifier must remain commission qualified from their Summit-qualification date to the time of the event. Qualifying for the Leadership Summit is non-transferable and is not redeemable for cash. The fair market value may be considered income to the qualifier. All taxes, if any, are the sole responsibility of the qualifier. Qualifier and one spouse/co-applicant will be provided with accommodations and round-trip airfare to the Leadership Summit destination. (Co-applicant must be on the account prior to qualifying for the event.) Travel will be arranged through USANA. Guests must be at least 18 years of age, with the exception that a qualifier who is a nursing mother may bring her baby as a guest. Qualifier may not invite a guest who is a member of his/her downline sales organization. Any manipulation of this incentive, i.e., policy violations, downline purchasing (placing a sales order in a Business Center other than where the sale was generated), etc., will result in disqualification from this incentive in addition to any sanctions under the Associate Agreement. Q. If I’m a Director right now, can I still qualify to attend the Leadership Summit? A. Yes. As long as you are a Gold Director or below, who hasn’t previously attended a Gold Retreat and meets all the new qualifications, you are eligible. Q. What if I start at Gold Director or below and advance to Ruby Director or above during the qualification period for the Leadership Summit? A. You may still qualify to attend the Summit, as long as your starting rank at the beginning of the 13-week calendar quarter is Gold Director or below. Q. If I qualify for the Leadership Summit in the third quarter, do I have to attend the event in the next quarter? A. No. Once you are qualified, you can choose which event to attend. If you are not attending the event held in the quarter immediately after you qualify, you will need to contact us. You can only postpone your Summit one time. Q. What do I need to do to secure my travel accommodation after I have qualified? A. When you qualify, you will receive an e-mail from us with details on how to secure travel accommodation. Q. Who is allowed to attend the Leadership Summit with me? A. Only your co-applicant or spouse may attend with you. Q. Can I bring a member of my team or someone in my organization to the Leadership Summit? Q. If my spouse has his or her own distributorship, are we allowed to attend two Leadership Summits? A. No. If you have already attended one Summit, or a previous Gold Retreat, you will not be allowed to attend another. The spouse will still receive all recognition items according to their rank when advancing. Q. What if my spouse does not attend the Summit with me and later qualifies on his/her own? Are they permitted to attend at the time of their qualification? A. They are as long as they didn’t attend the Summit as a guest when you qualified. They are not allowed to attend the Summit a second time, even if they qualified separately. Q. How long is a 13-week calendar quarter? Is it a set period of time, or any consecutive 13 weeks? A. USANA’s 13-week calendar quarter is a specific period of time, generally from January through March, April through June, etc. 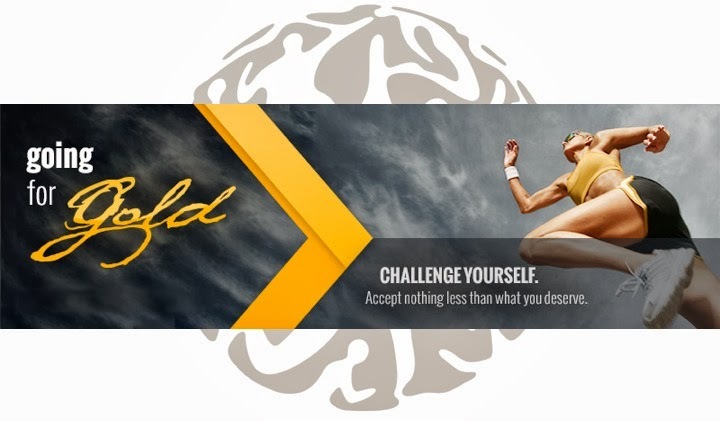 USANA - Going for Gold! The Going for Gold Program is for Associates who between the ranks of Achiever and Silver Director, and we would love for you to be involved. Please follow up with your up and coming leaders who are within these pin levels about these calls that happen the first Monday of every month! This month, join Vice President Lori Truman, as she interviews some of our newest and most successful Gold Directors in this unique opportunity! Register here for this free training!